Thin Loop Fabric can used together with standard hook , or , injecthion hook . Width up to 1500 mm , and usually 50 yards per roll , or 25meters per roll . 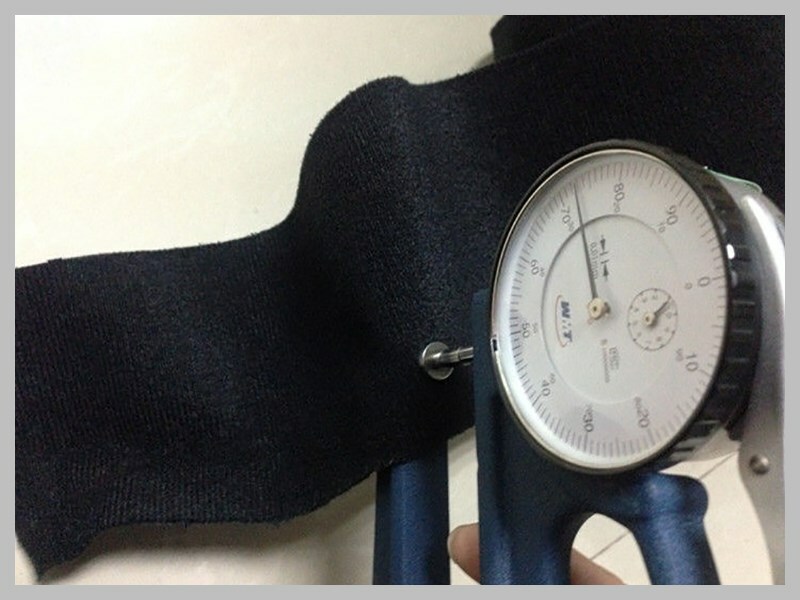 We can make different shape & sizes for the soft loop fabrice as customer's design.